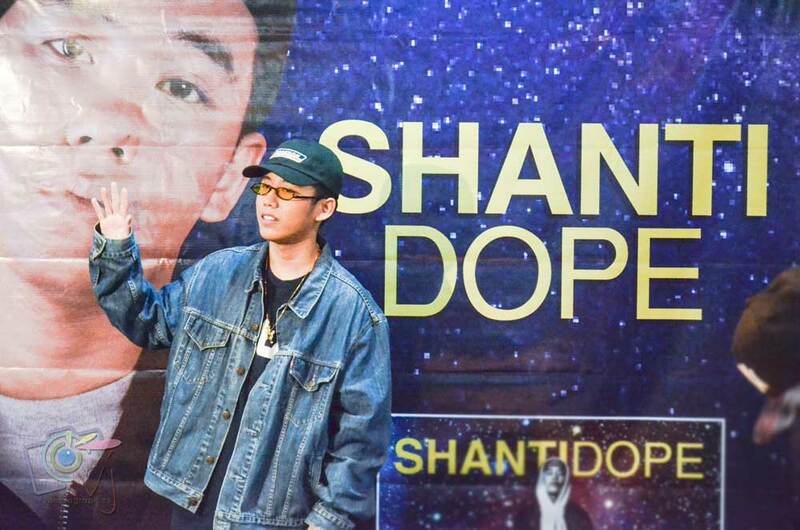 The new rap sensation and “Nadarang” hitmaker Shanti Dope celebrates his success with a press con held recently at the Universal Records office in Quezon City. Shanti Dope’s certified hit song Nadarang has hit over 20 million views on YouTube and streams on Spotify only a few months after its release on the respective platforms. This is a phenomenal feat for the 17-year-old new generation rapper-songwriter whose accomplishments opened him more opportunities and motivation to create new and original materials. His fresh take on Pinoy rap has garnered praise not only from the underground rap scene but also on the mainstream side. This may be a tough act to balance at such a young age, especially since Shanti still attends high school on a regular basis. Nevertheless, he is nothing but grateful for the opportunities he has received in the past few months. 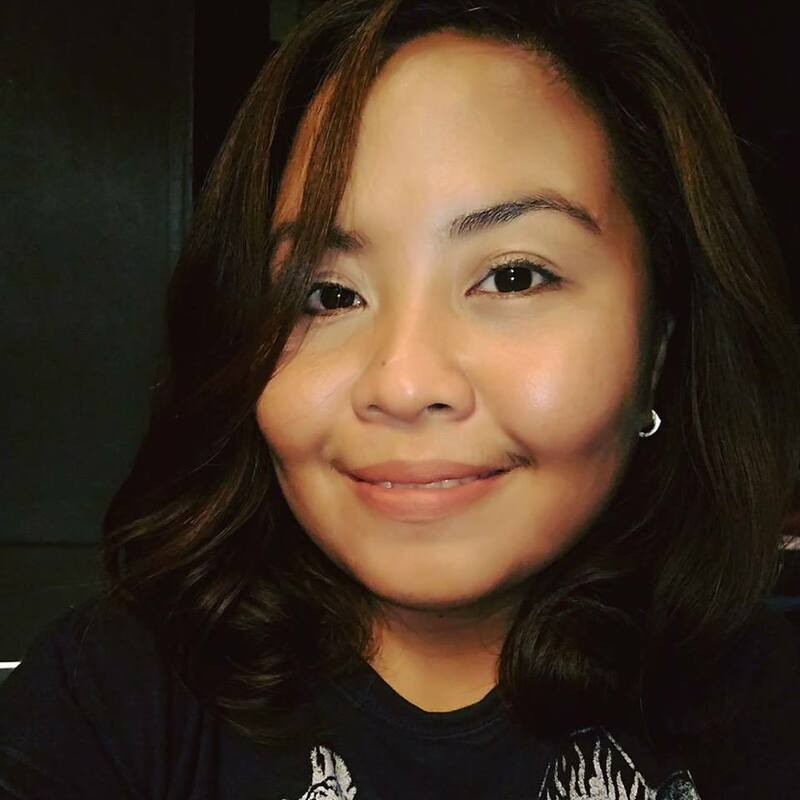 “Natutuwa po ako na naipapamahagi ko ang mga isinulat ko sa mga tao, at nagpapasalamat ako sa lahat ng patuloy na sumusuporta sa akin at sa rap scene. Sana po’y maipagpatuloy ko ang aking mga nasimulan, at abangan niyo na lang po ang mga next projects ko,” tells Shanti as he talked about his sudden breakout success.